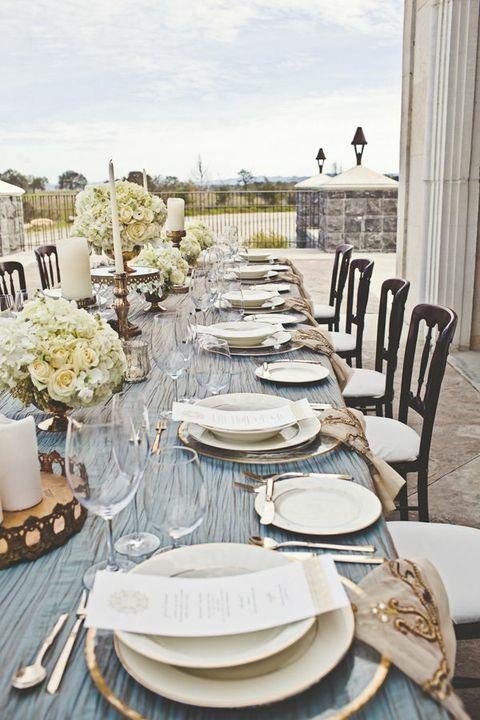 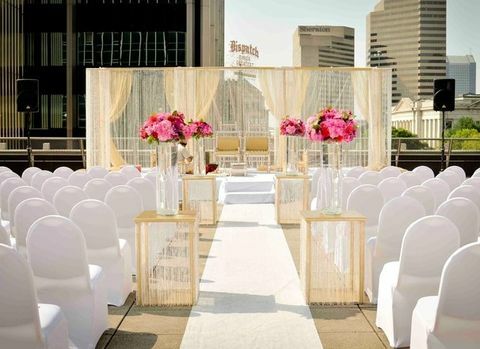 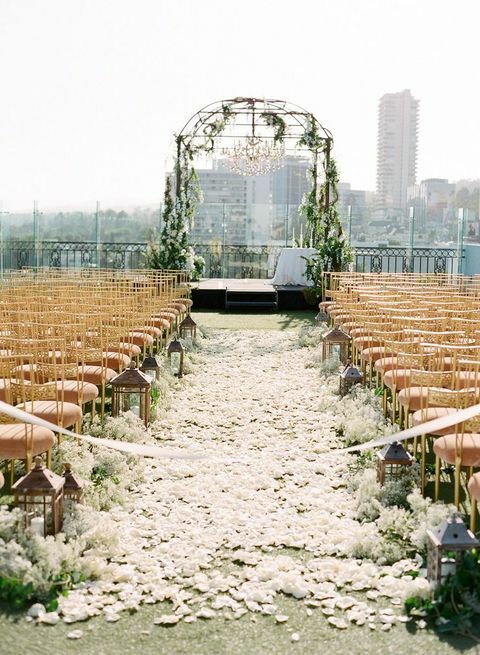 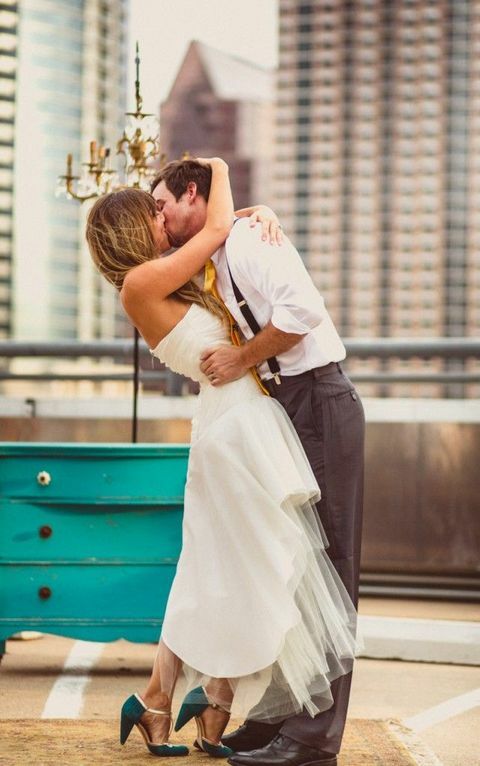 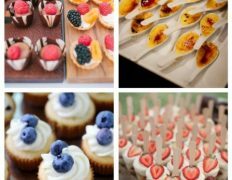 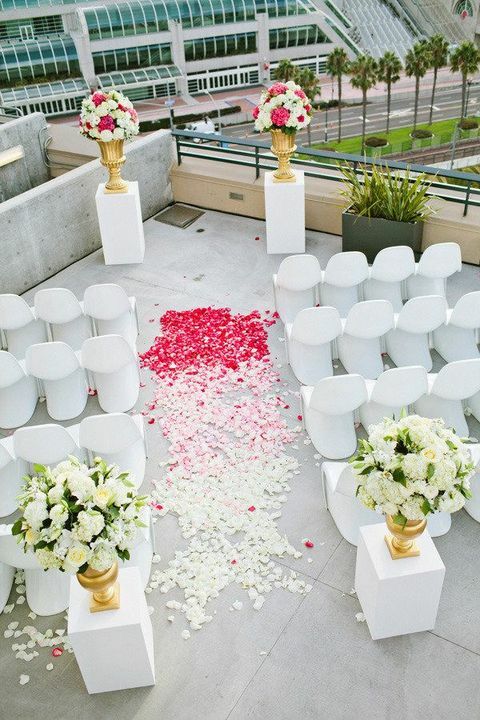 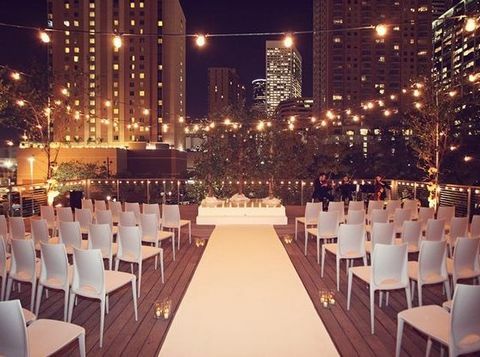 Hesitating about your wedding venue? 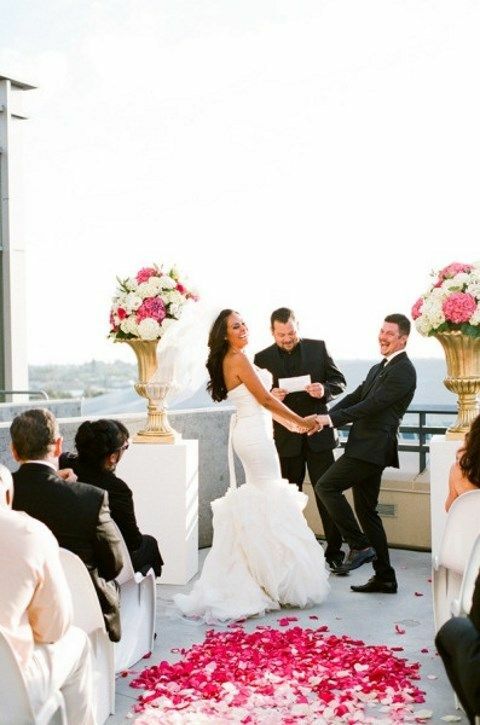 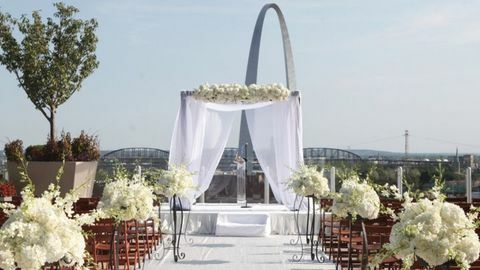 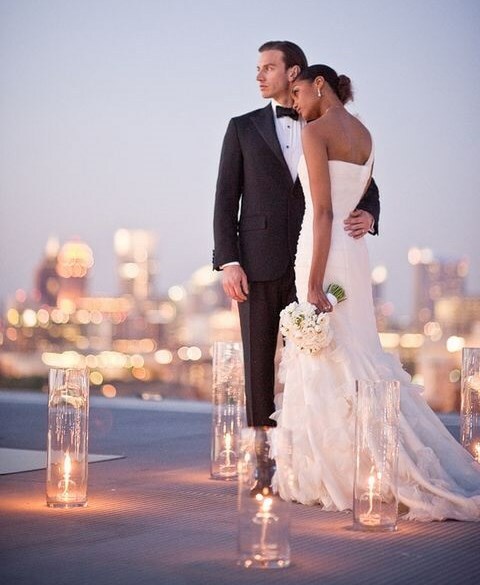 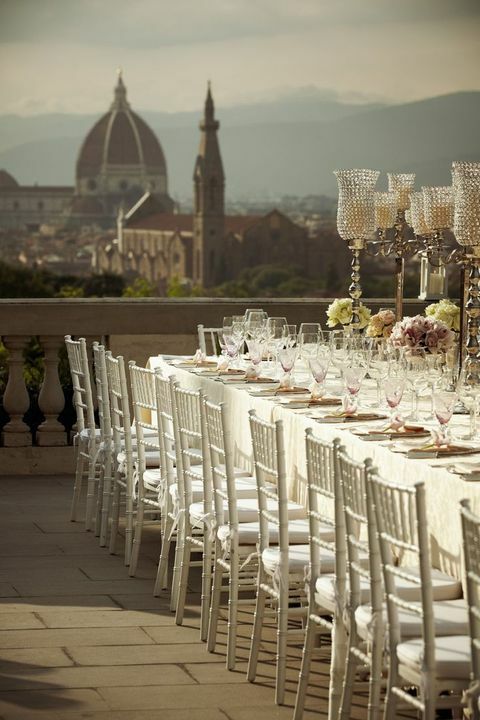 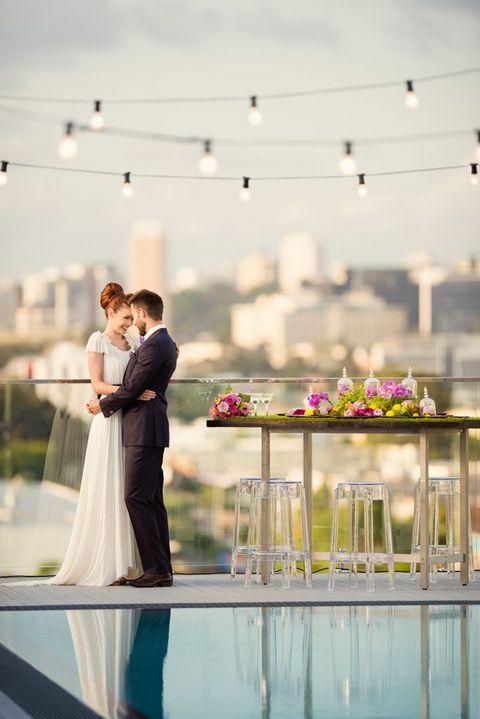 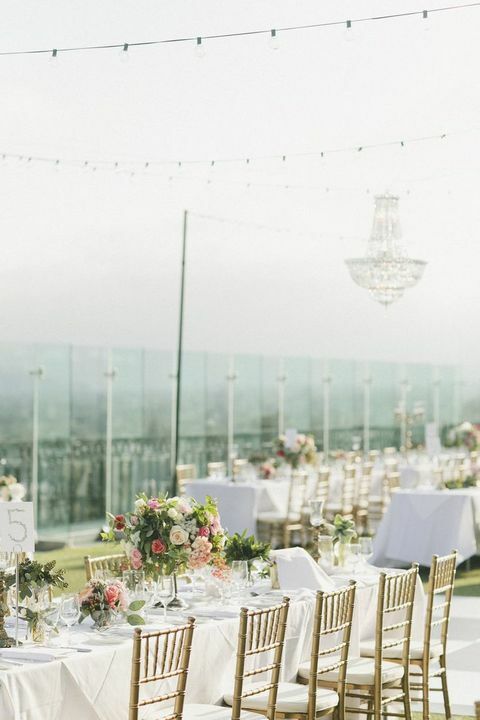 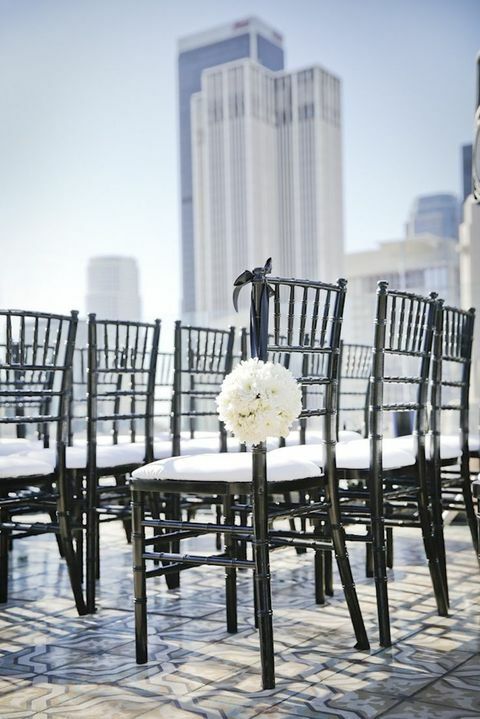 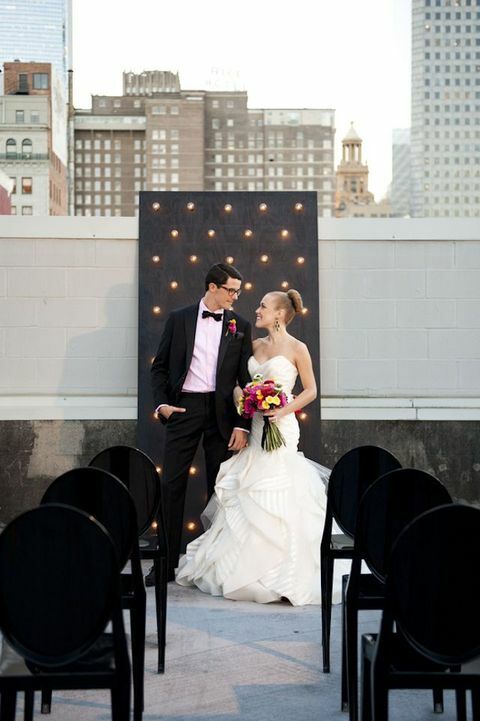 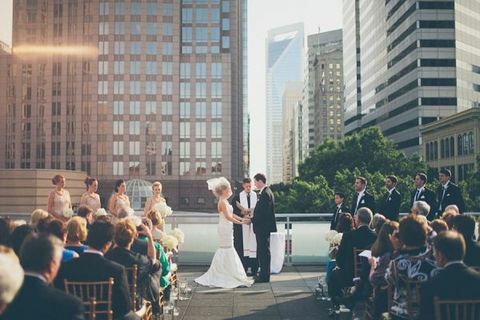 Want to get dramatic views at your wedding? 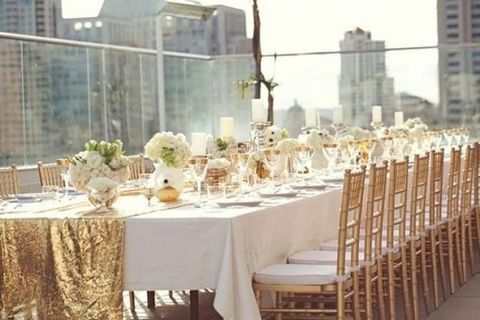 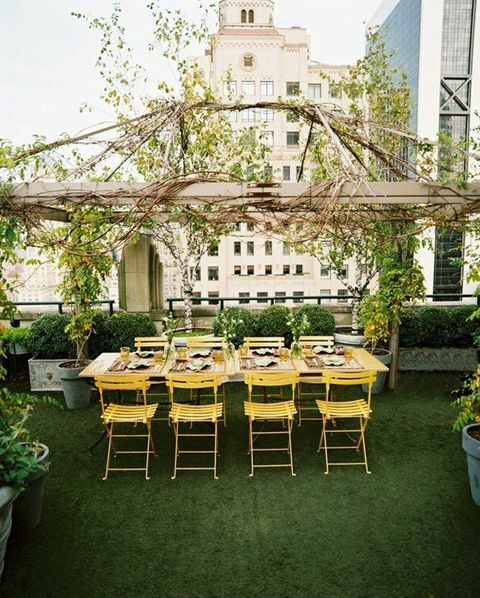 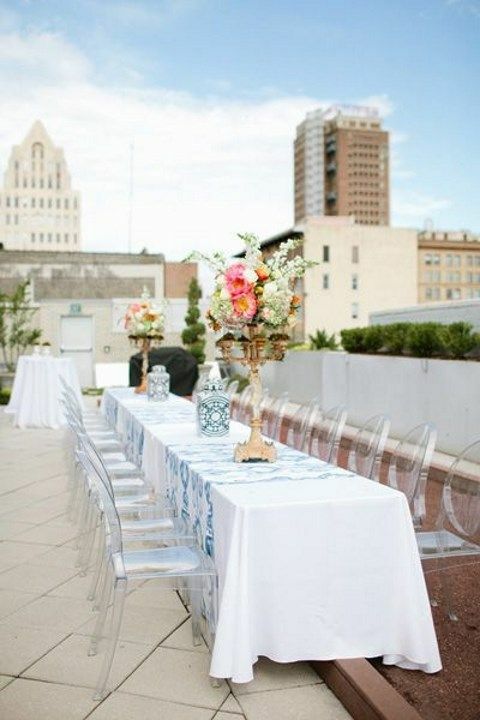 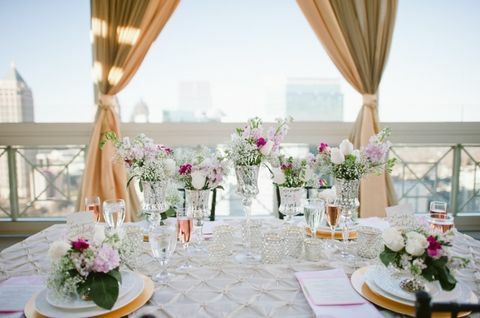 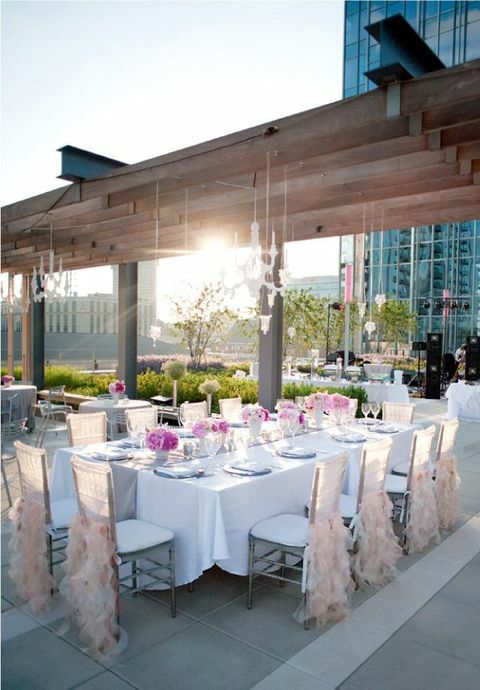 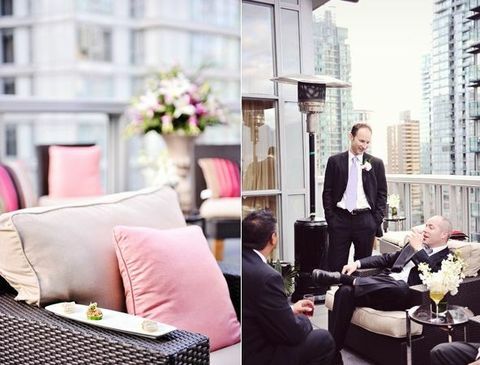 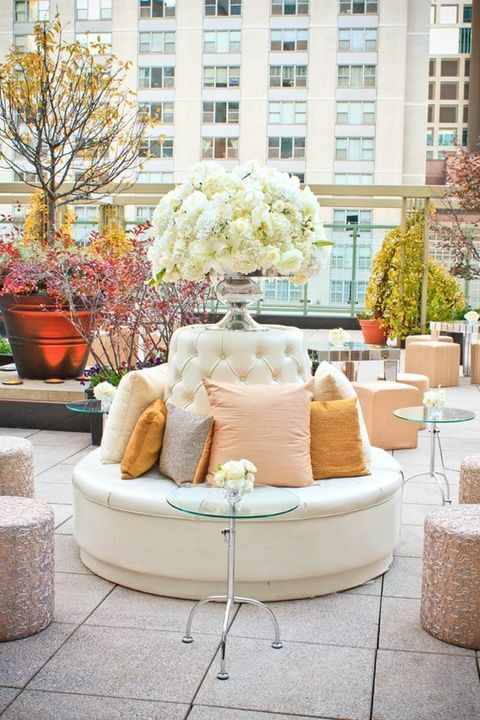 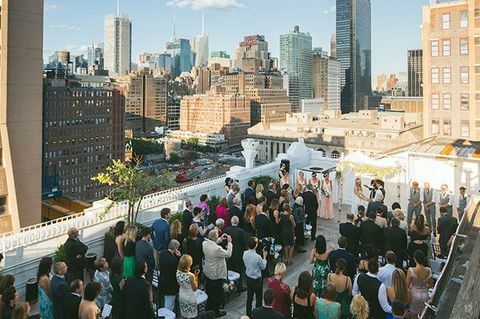 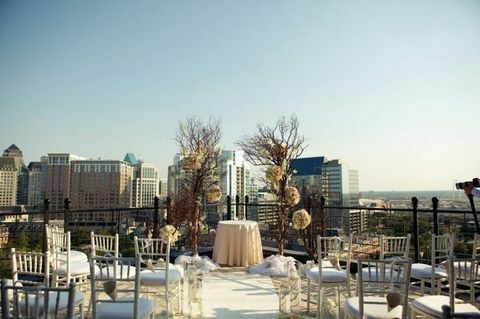 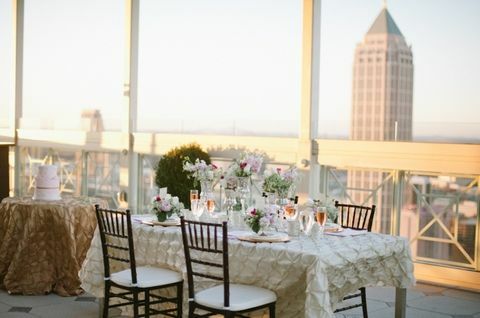 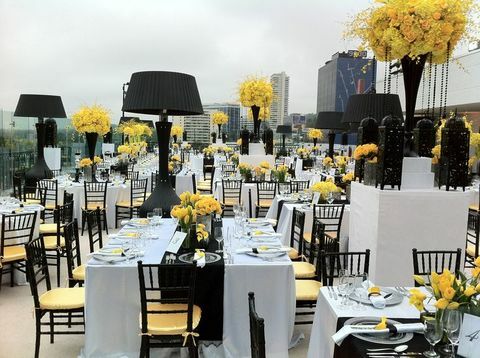 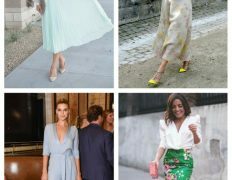 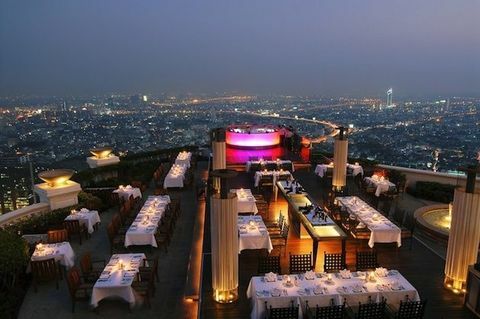 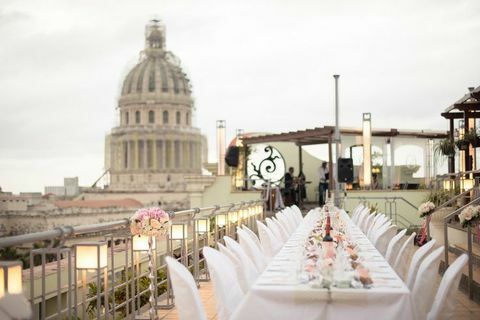 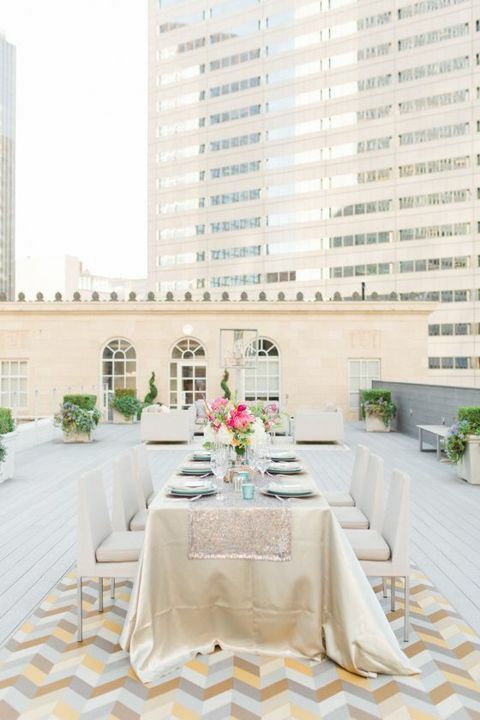 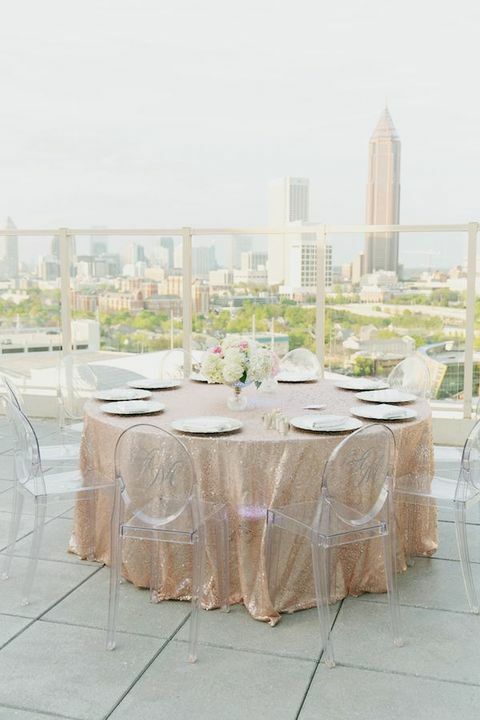 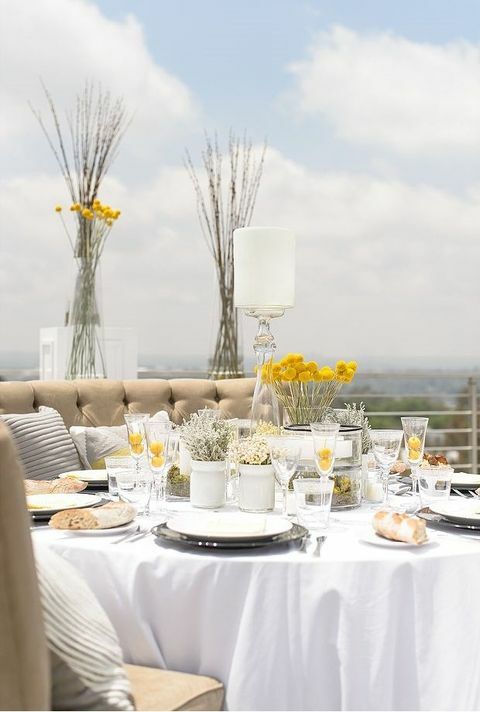 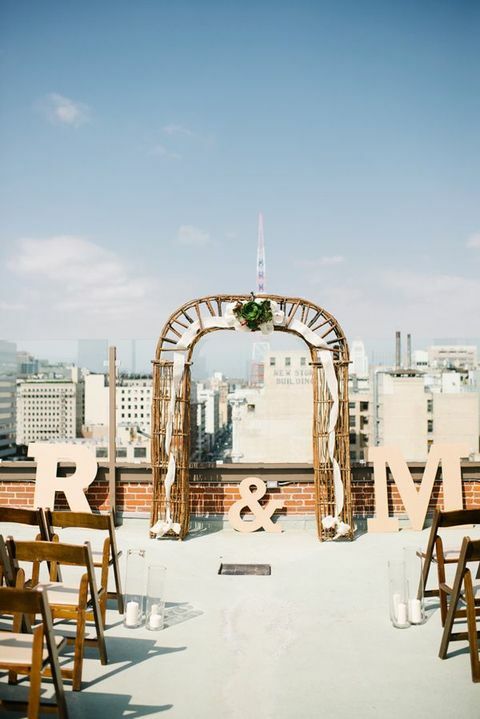 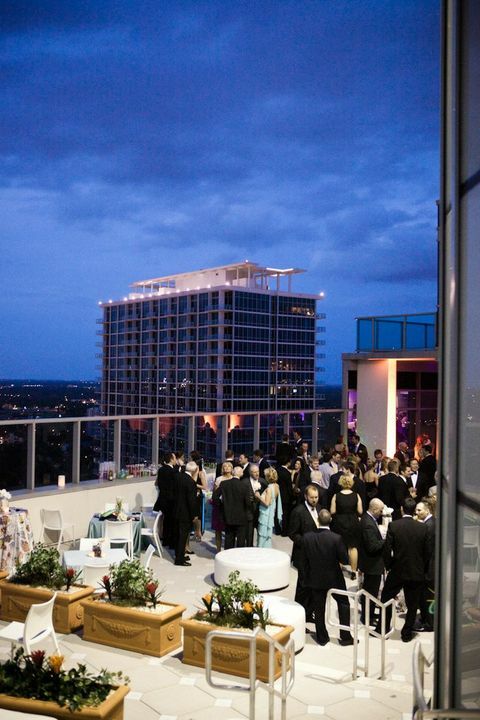 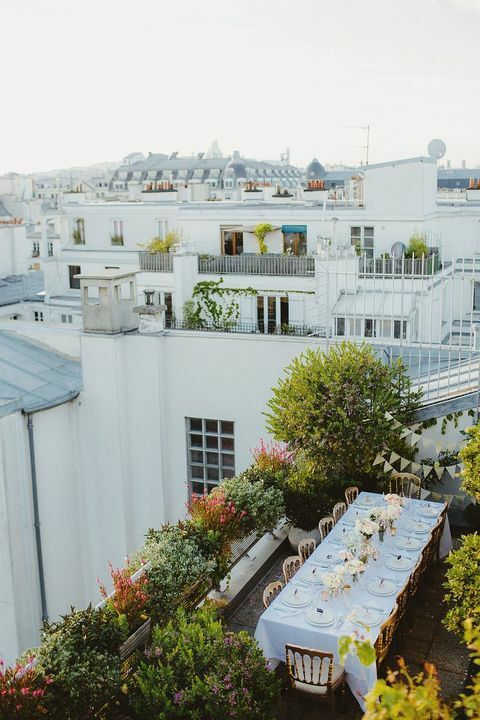 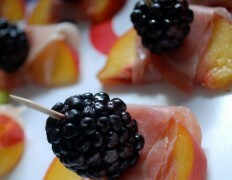 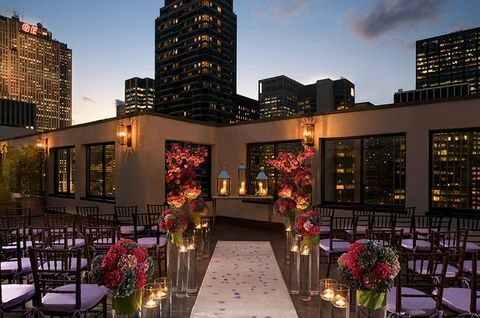 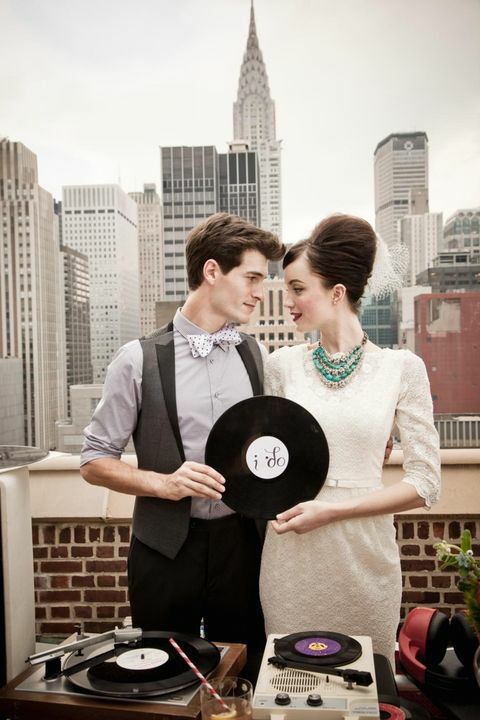 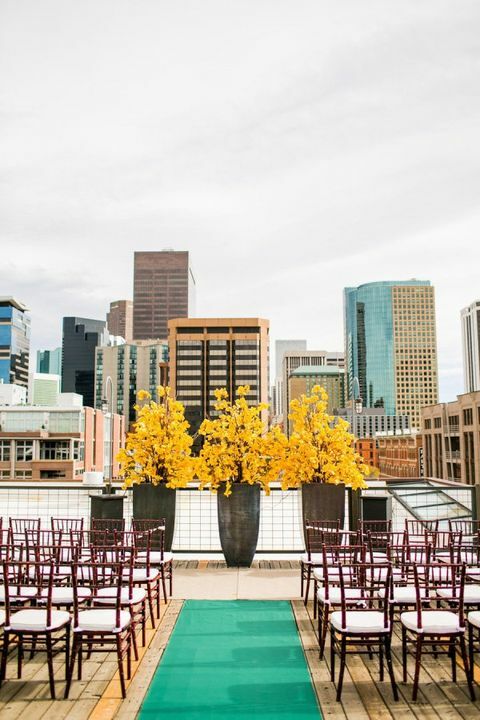 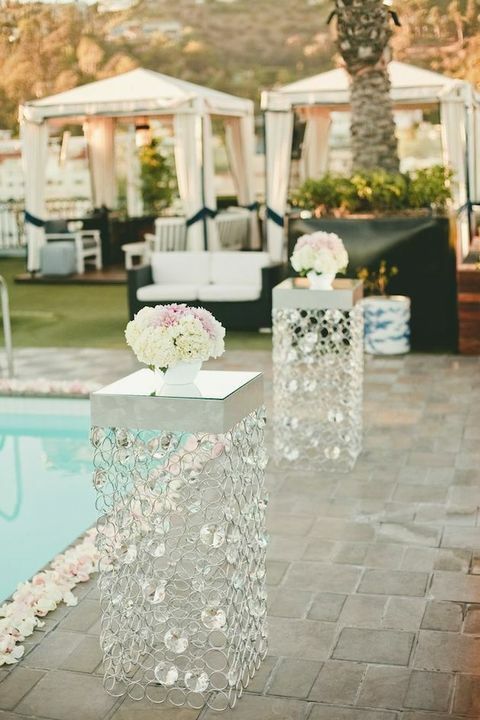 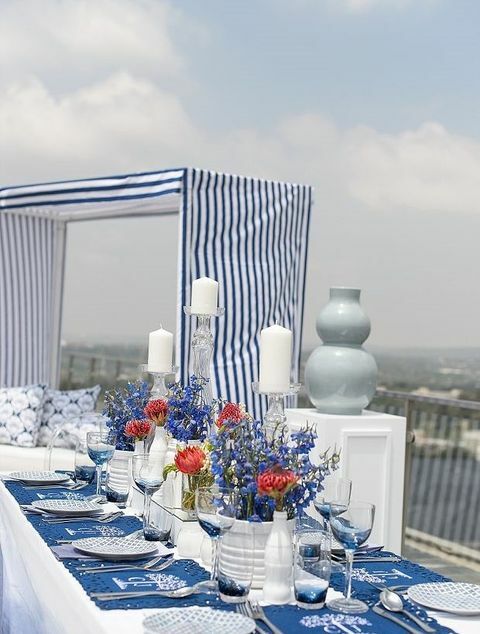 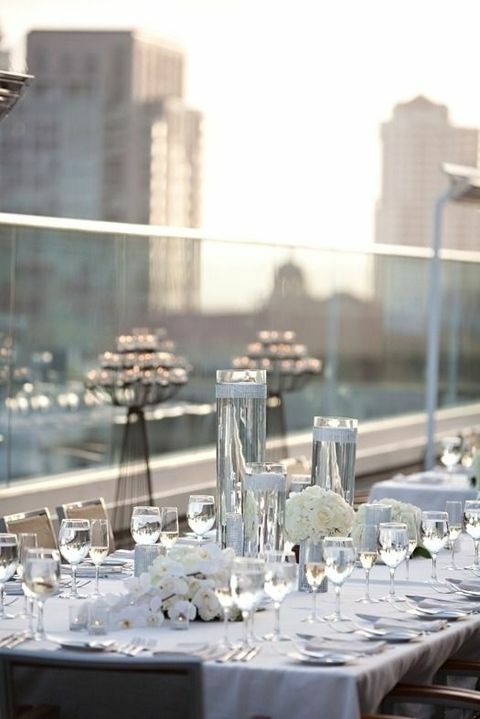 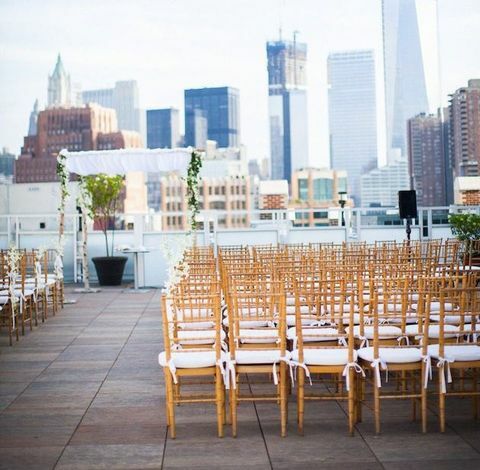 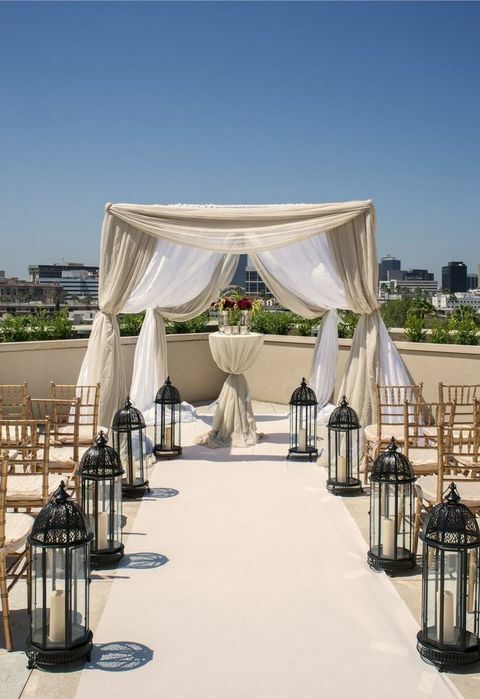 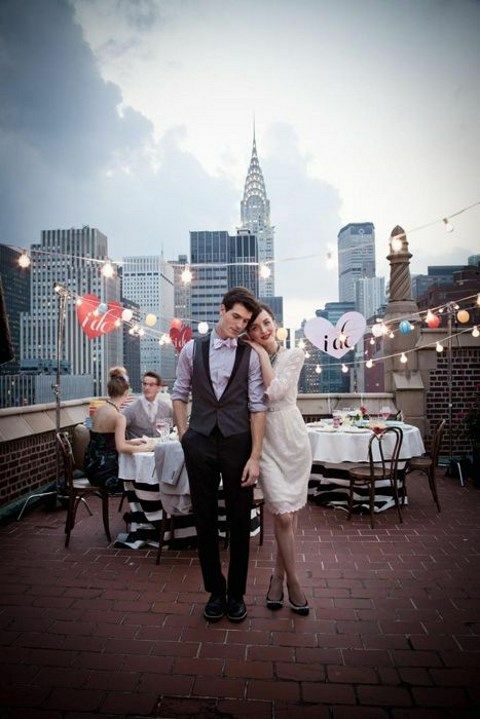 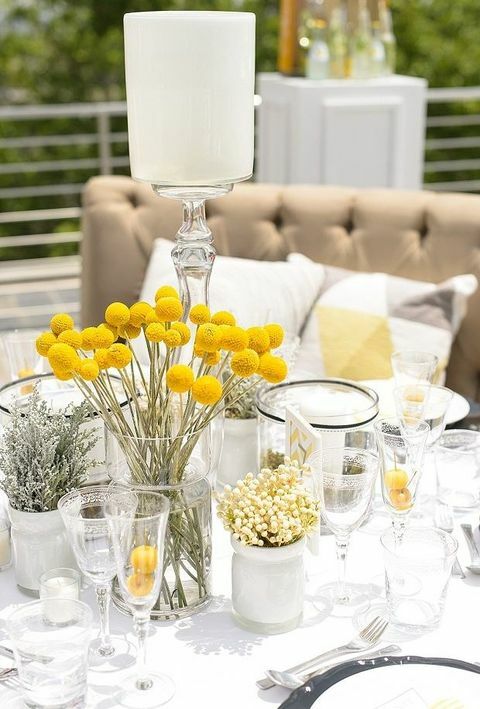 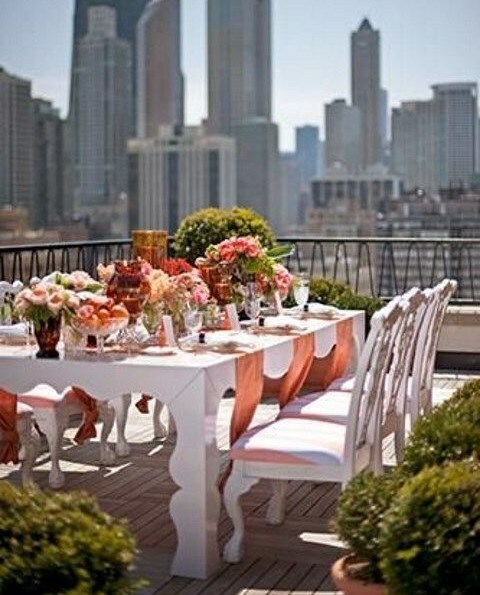 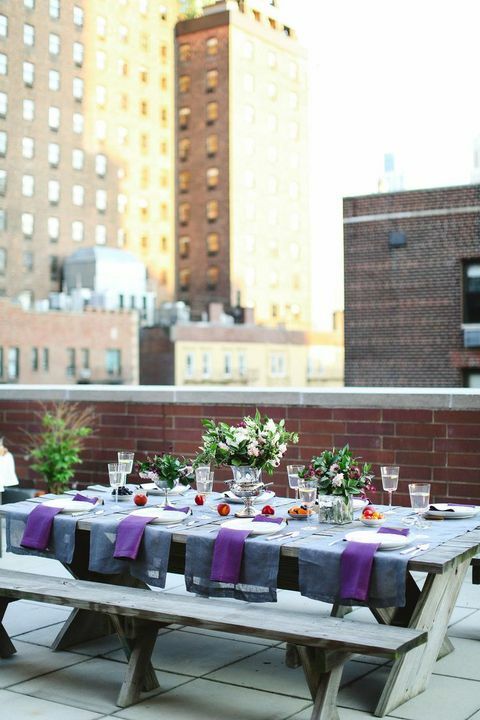 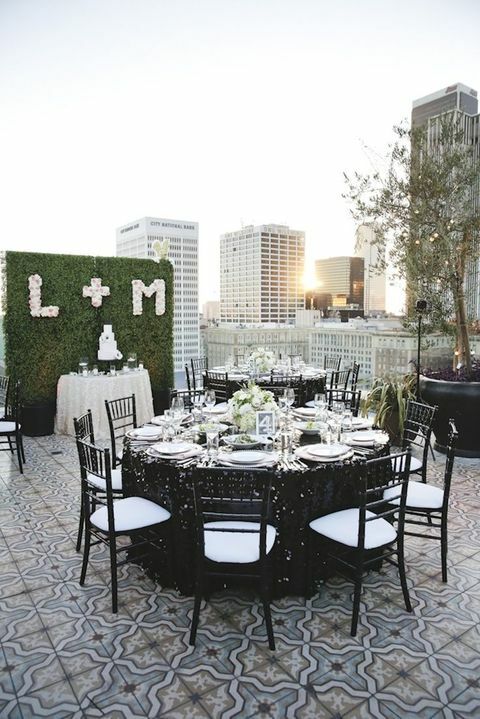 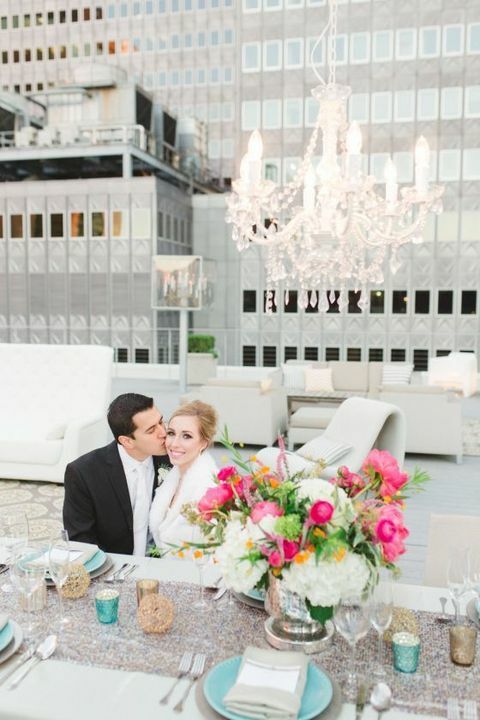 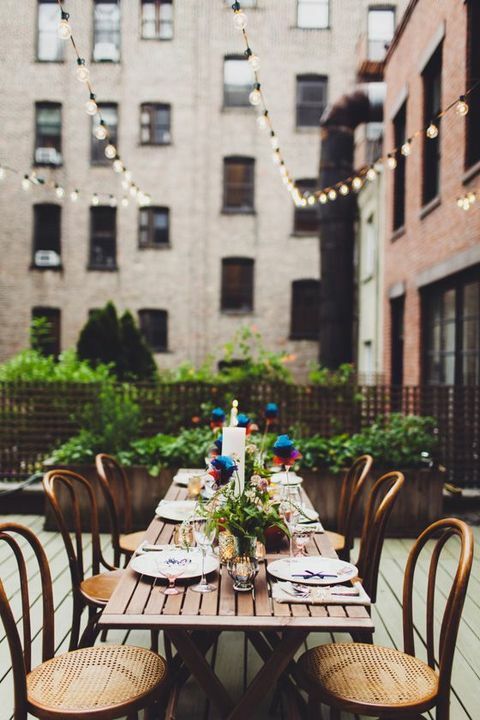 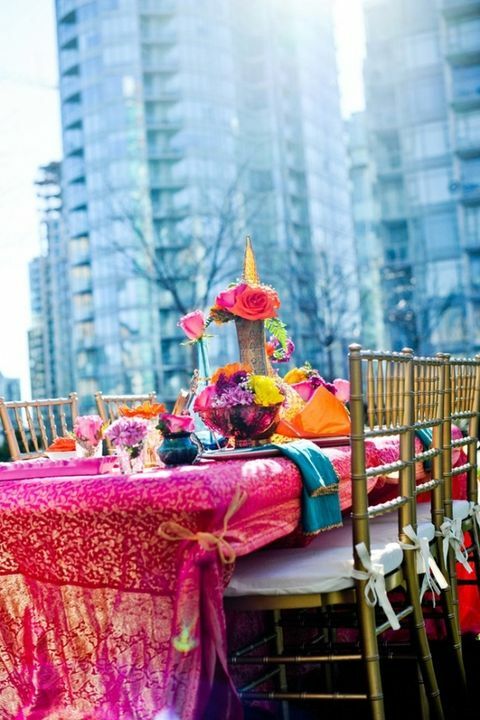 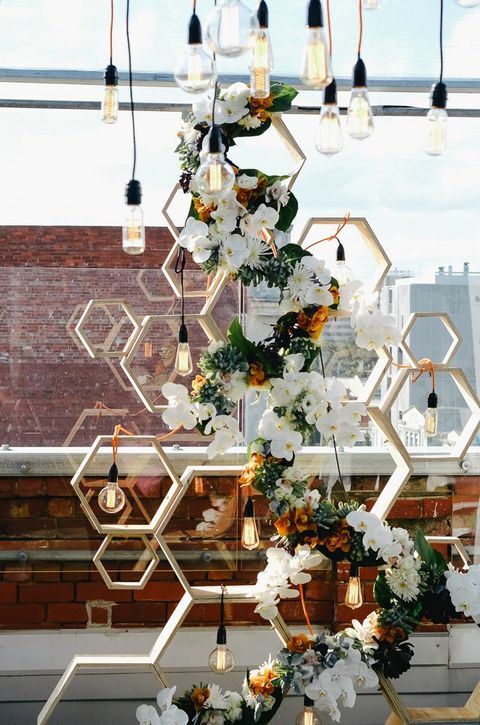 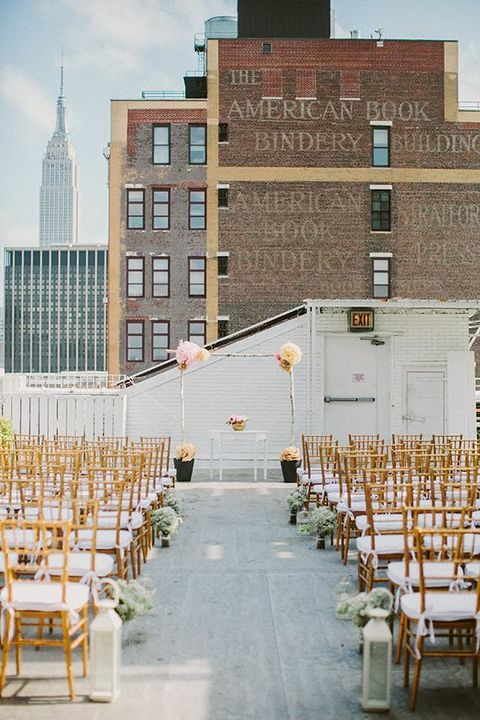 Follow one of the latest trends – go for a rooftop soiree! 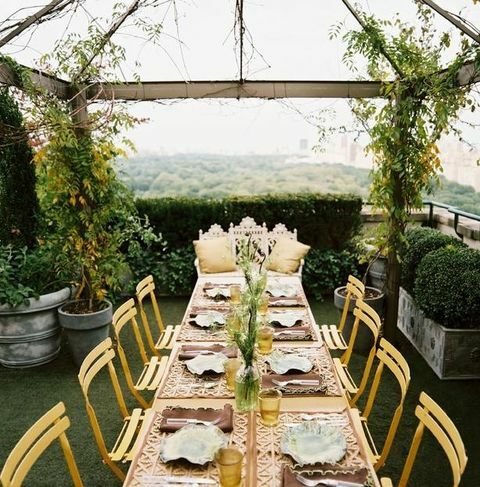 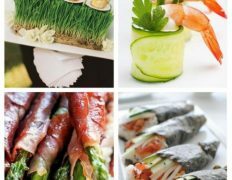 This is a great idea for anyone living in a big city – New York, Paris, Melbourne, London, Berlin, Rome or any other – you’ll have really an inspiring venue! 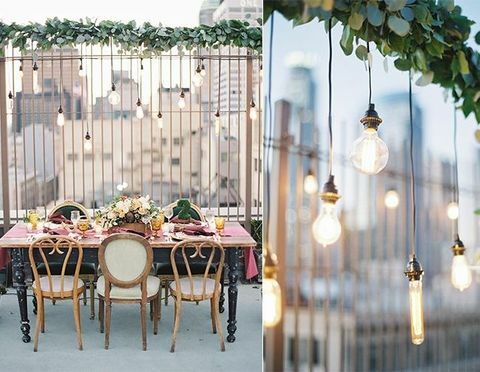 Choose the style that you like: glam, rustic, industrial, art deco, boho or just colorful modern and decorate the space accordingly. 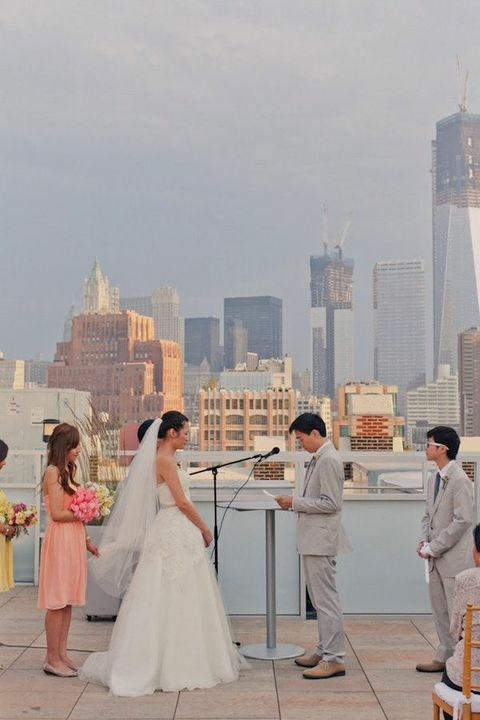 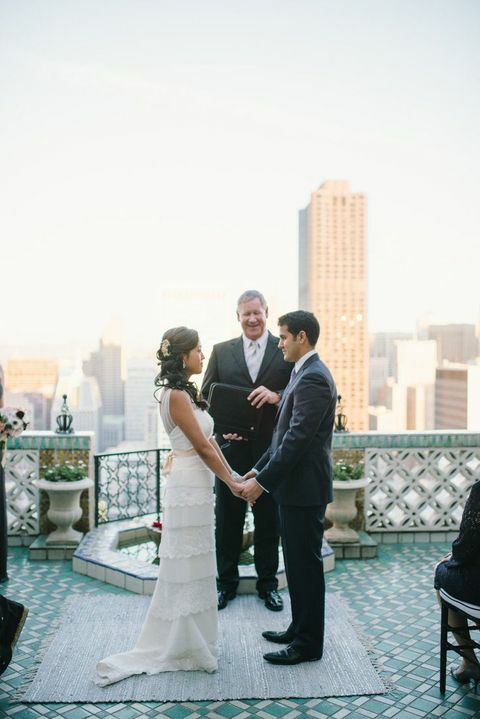 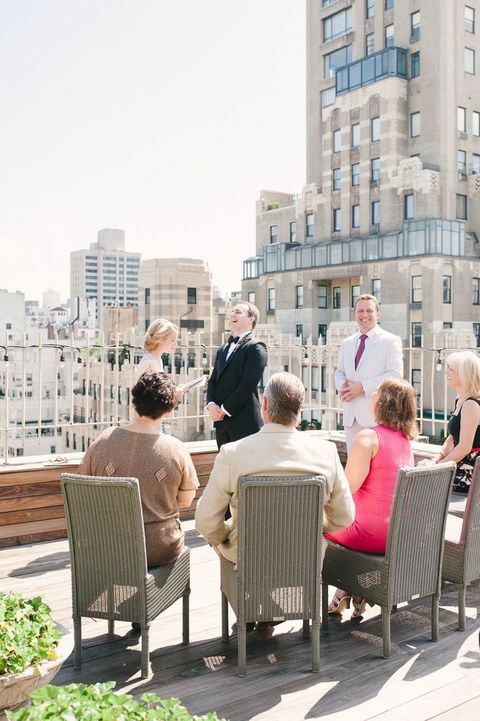 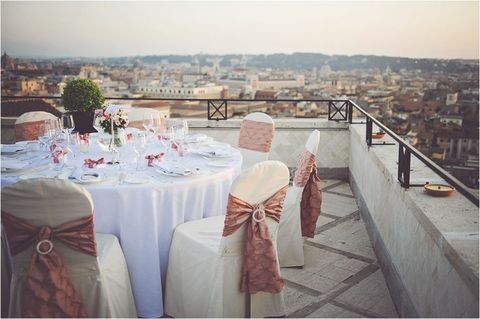 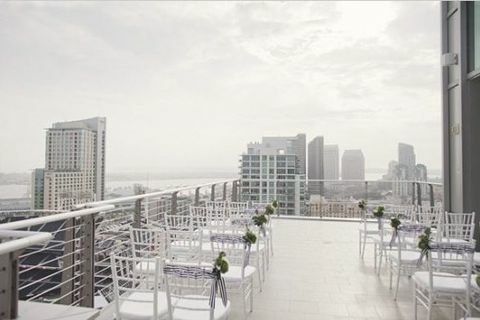 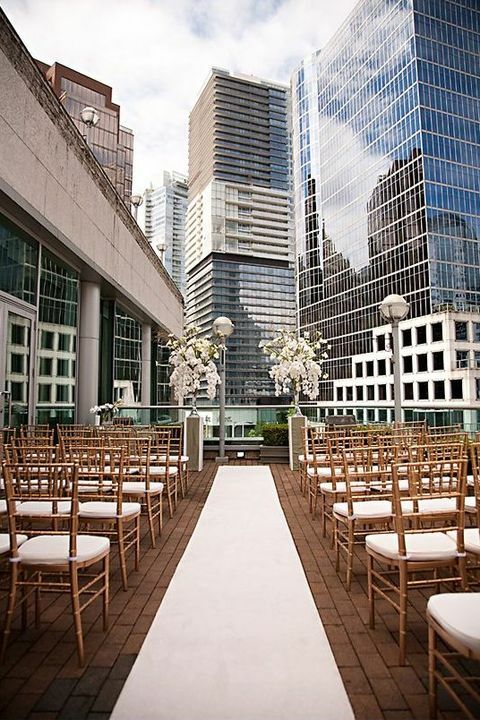 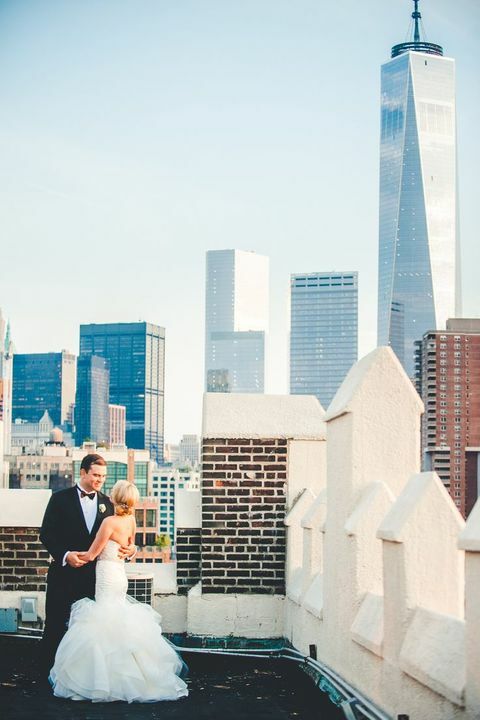 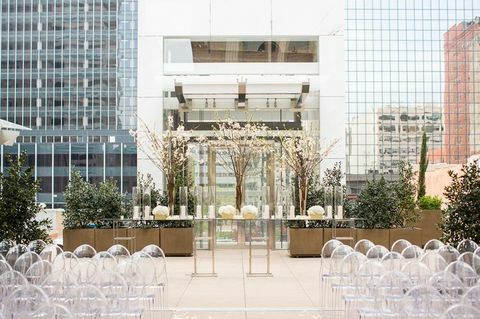 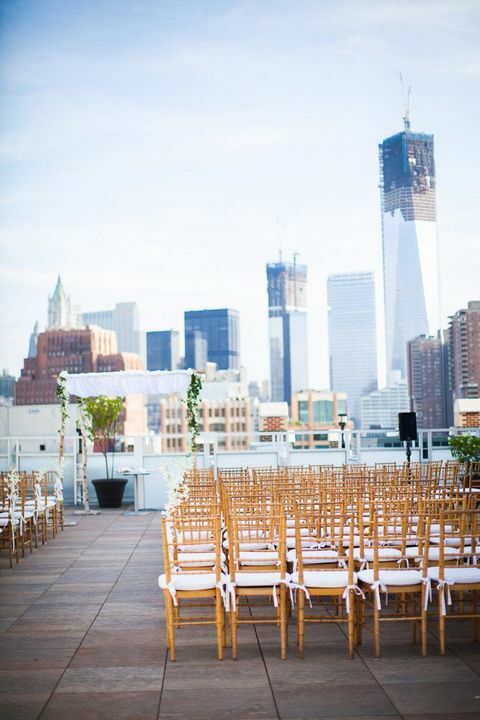 Enjoy your breathtaking ceremony – I’m sure that such an adorable backdrop as views of the whole city is a rare and original thing. 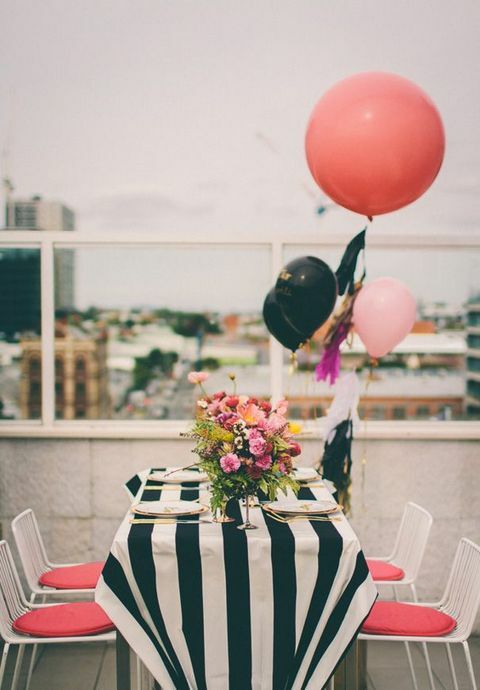 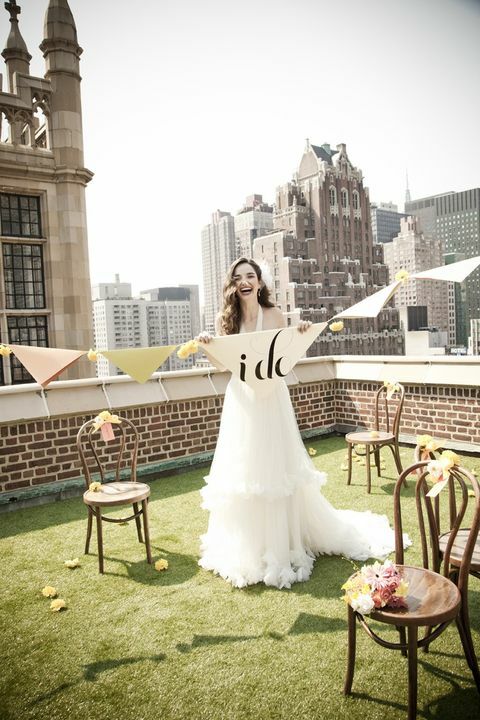 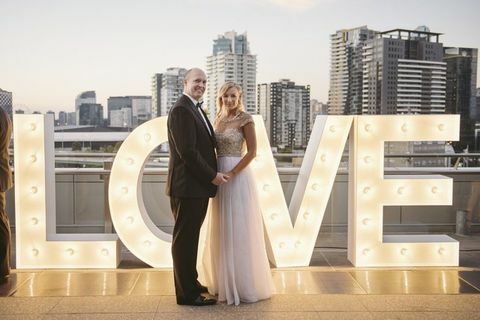 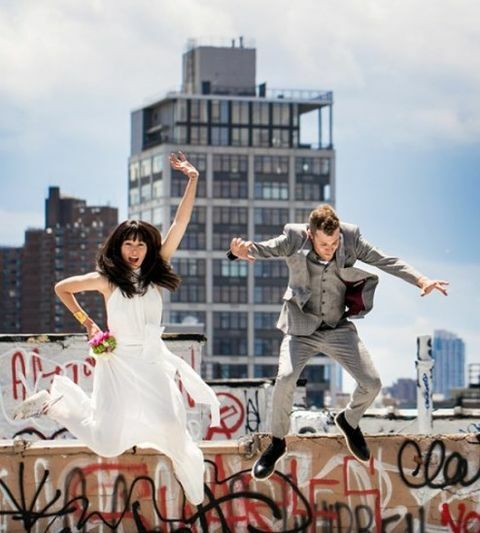 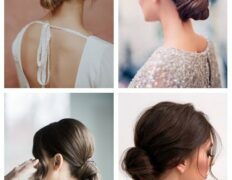 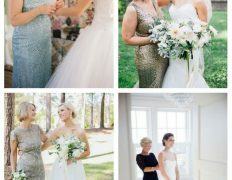 Have lots of fun – you are in such a stunning place on your big day! 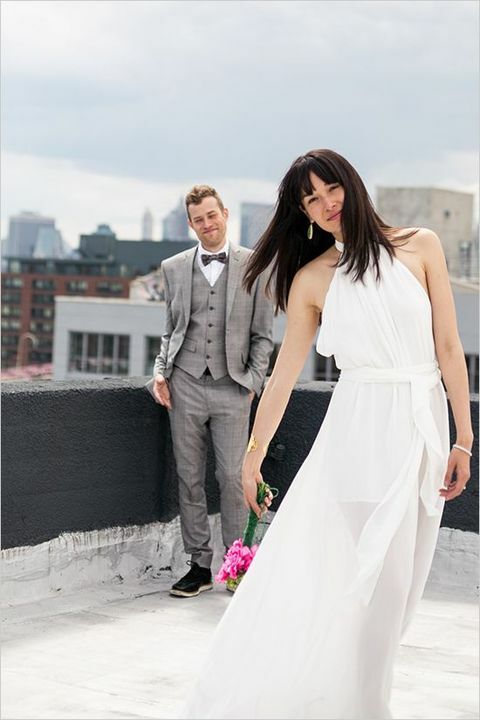 Hello there, i have faith that my spouse and i seen aplikasi android rekomendasi saham terbaru an individual seen our weblog so i personally found rewind your like? . 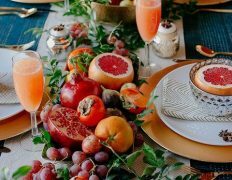 We are searching for things to improve my website! 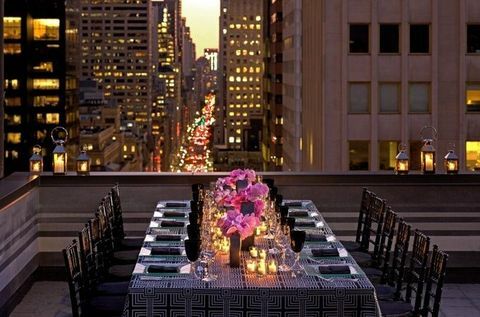 I suppose it’s adequate to work with a number of ones aspects! 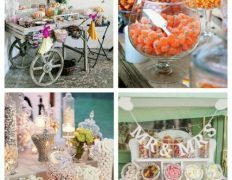 Really fantastic information can be found on website . 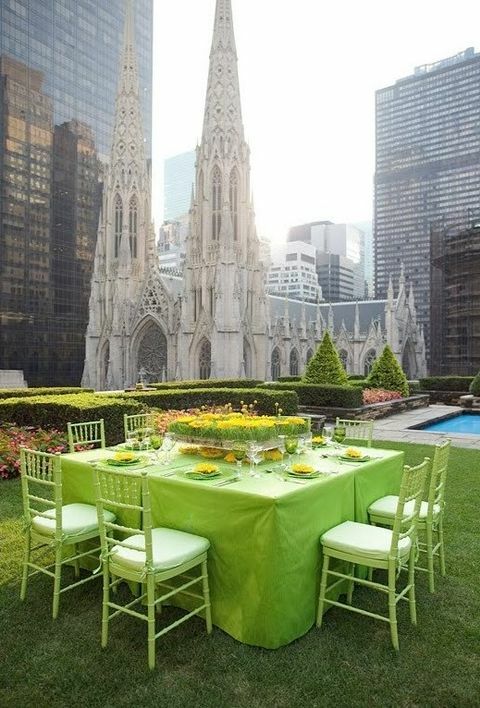 “Prayer is the wing wherewith the soul flies to heaven, and meditation the eye wherewith we see God.” by Ambrose of Milan.